The Films on DVD Fall series returns in collaboration with Purdue Northwest. 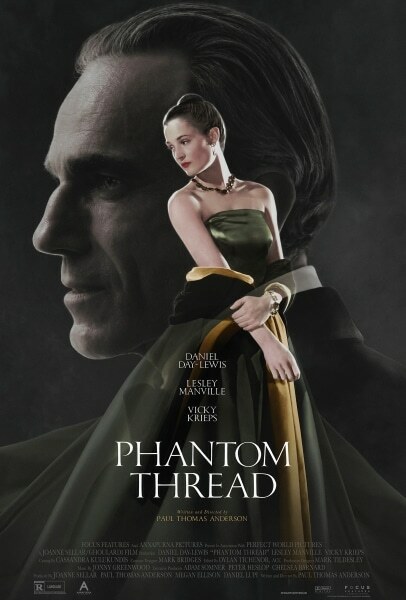 Phantom Thread stars Academy Award nominee Daniel Day-Lewis. Set in 1950’s London, Reynolds Woodcock is a renowned dressmaker whose life is disrupted by a strong-willed woman who becomes his muse. Rated R.